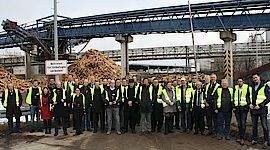 The results were presented to the public on 29 January 2019 in the UPM paper mill in Plattling. 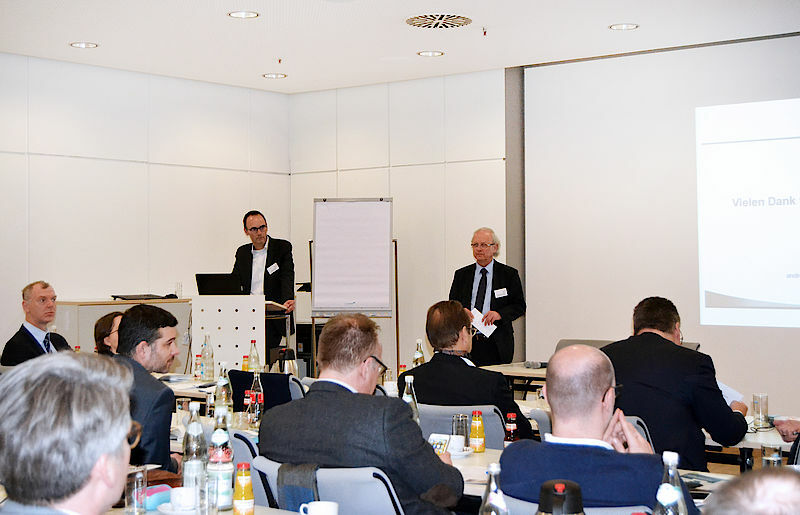 The event was opened by the senior civil servant of the Bavarian State Ministry of the Environment and Consumer Protection (Bayerischen Staatsministerium für Umwelt und Verbraucherschutz), Ministerialdirektor Dr. Christian Barth. Dr. Siegfried Kreibe of the bifa Umweltinstitut presented the project and reported about barriers and routes to success for cross-industry cooperation. The project partners presented twelve areas of action about 50 participants. The areas ranges from the use of ash in the construction industry through to the recycling of paper cups, from heating, cooling and air-conditioning with surplus heat and to the recovery of CO2, from alternative fibres through to the consolidation of forces in industrial parks. 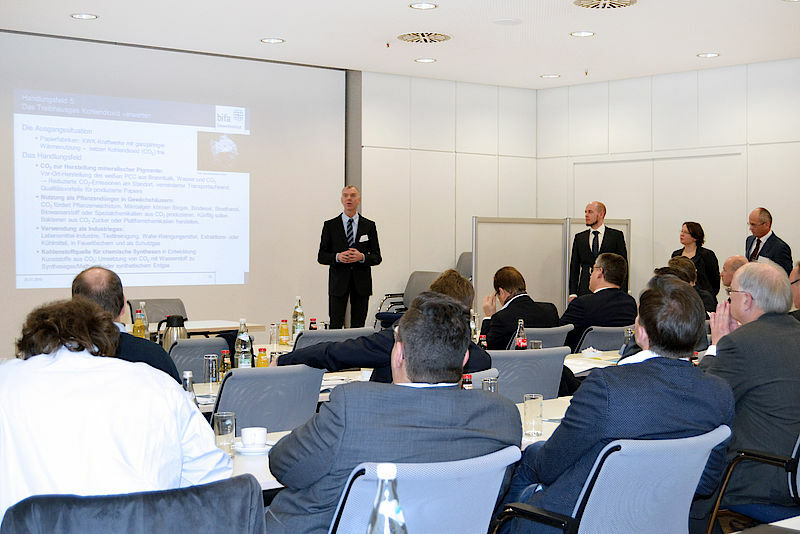 Andreas Helbig of Seda Germany GmbH, Robin Huesmann of LEIPA Group GmbH, Michael Heberle of UPM Communication Papers and Mika Kämpe of UPM Plattling gave an insight into the current activities of their companies. For example, punching waste from paper cup production was successfully processed to produce recycled paper. 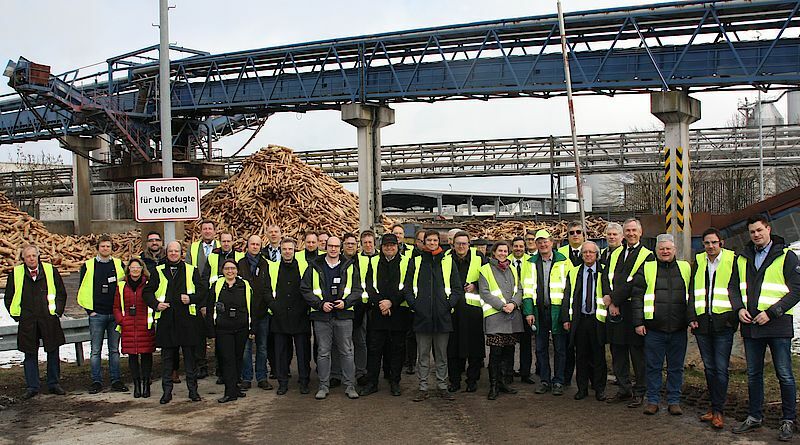 Special treatment of power plant ash enabled fillers to be recovered for paper production, and redefined waste paper qualities open up recycling options for previously unused fibre sources. 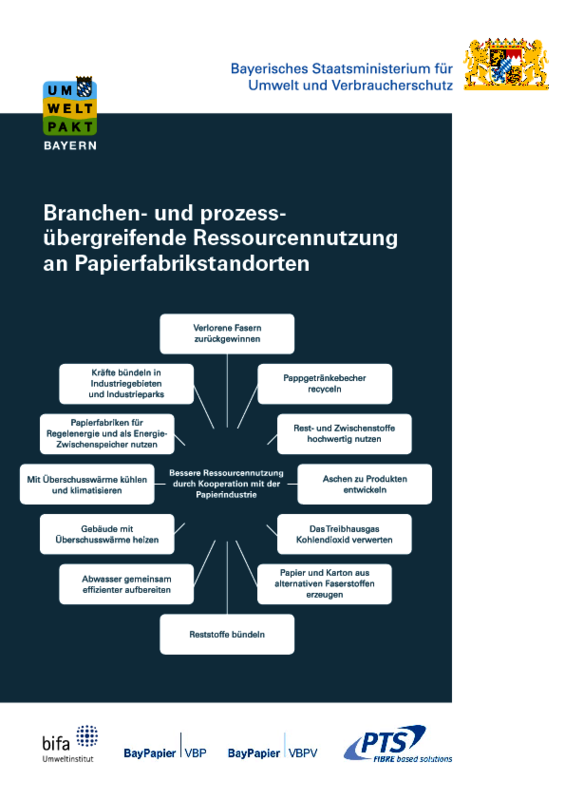 Possible cooperation partners are now invited to examine networking approaches together with the paper mill in their vicinity and thus make a contribution to the further improvement of resource efficiency and climate protection in Bavaria. Project partners were the bifa Umweltinstitut GmbH, the Association of Bavarian Paper Factories e.V., the Association of the Bavarian Paper, Cardboard and Plastics Processing Industry e.V. and the Paper Technology Foundation. The moderation and project management was carried out by bifa. The project was funded by the Bavarian State Ministry for the Environment and Consumer Protection. A brochure with the most important results of the project is available online and as a print version free of charge from the Bavarian State Ministry for the Environment and Consumer Protection and from the project partners.